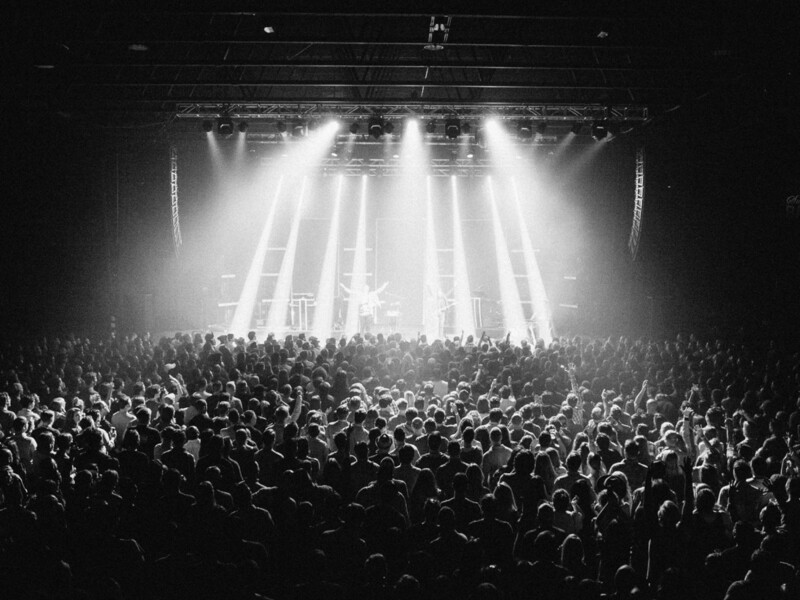 Catch a concert or two at the Bomb Factory in Deep Ellum. 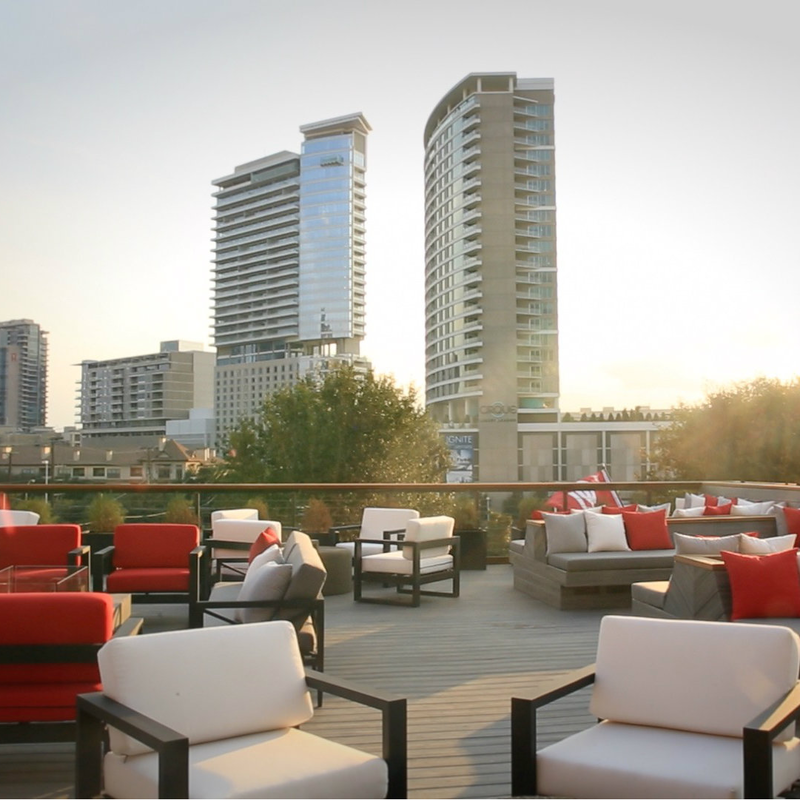 Whether you're eating, drinking, or working on your beauty and fitness regimens, these Dallas hot spots offer top-notch people-watching. Some are more obvious than others, but you can trust us on this. When have we ever steered you wrong? 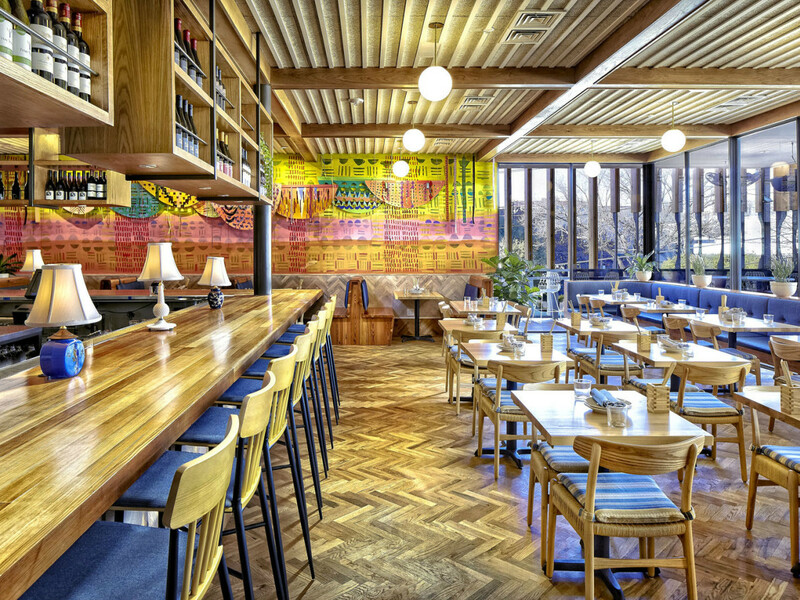 The Joule has produced another hit, as its most recent eatery meets all the hot-spot requirements. 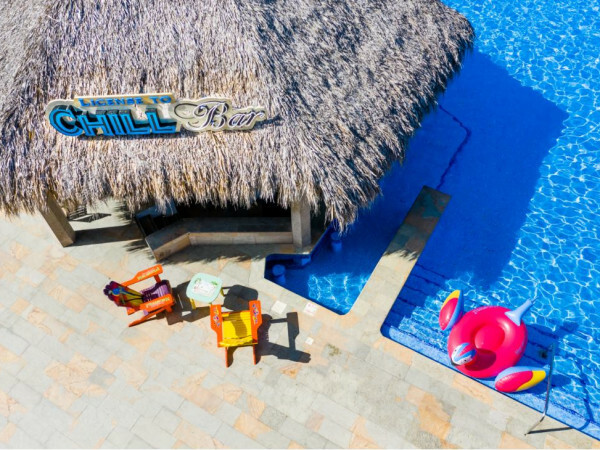 It's an ideal place to entertain clients or hang with friends, and the patio is poised to become packed with Dallasites enjoying the breezes we all cherish this time of year. 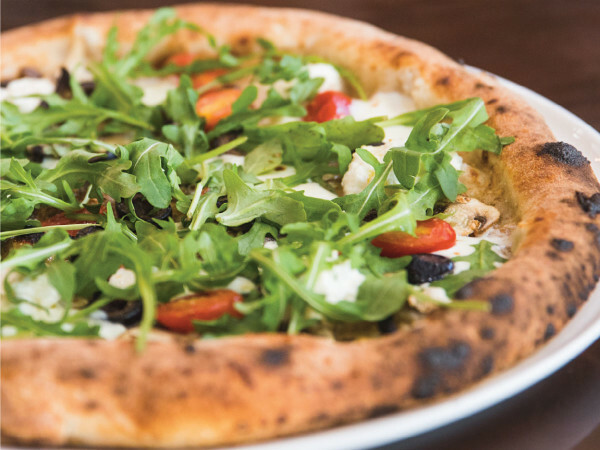 Not-so-new but still-hot Dallas Design District coffee shop is packed all day with people meeting, socializing, and generally catching up over coffee and better-than-necessary breakfasts and lunches, including an assortment of delicious panini. 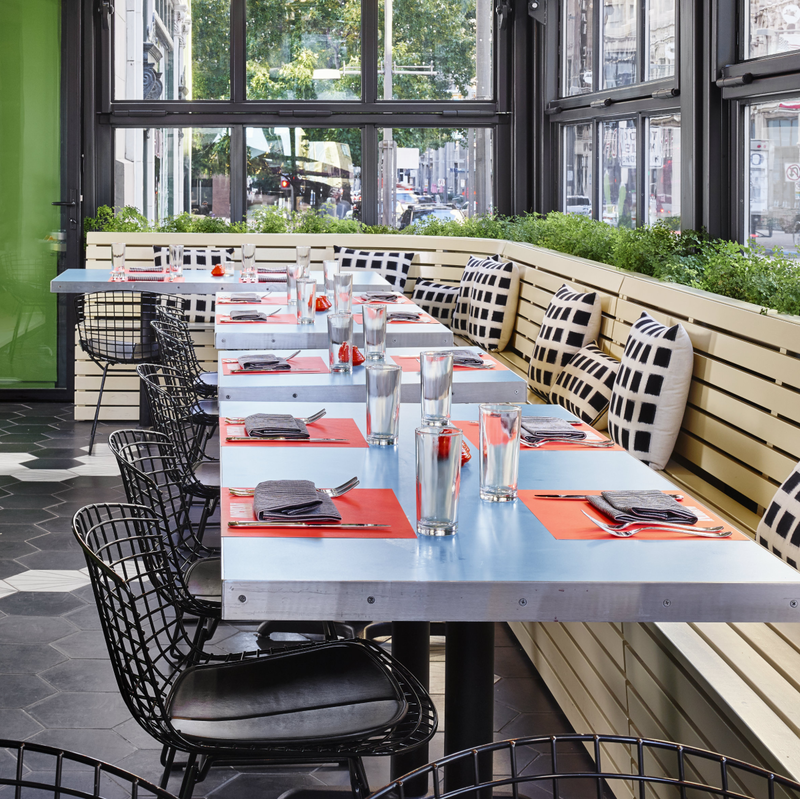 It also serves as a wine bar, so coffee breaks easily segue into happy hours. You always see someone you know — or wish you did. Thankfully, the revived Bomb Factory is way better than it was in the 1990s. 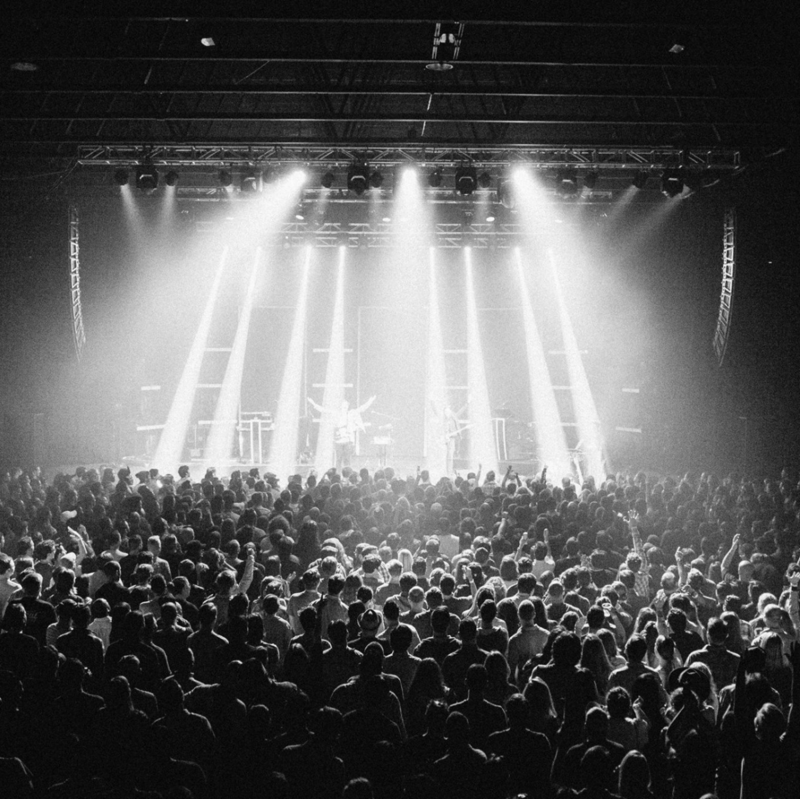 In addition to the private events it hosts — including a killer CulureMap Social last summer — the Deep Ellum venue attracts must-see acts such as Ludacris, Lauryn Hill, The Lumineers, Whitesnake, and more. 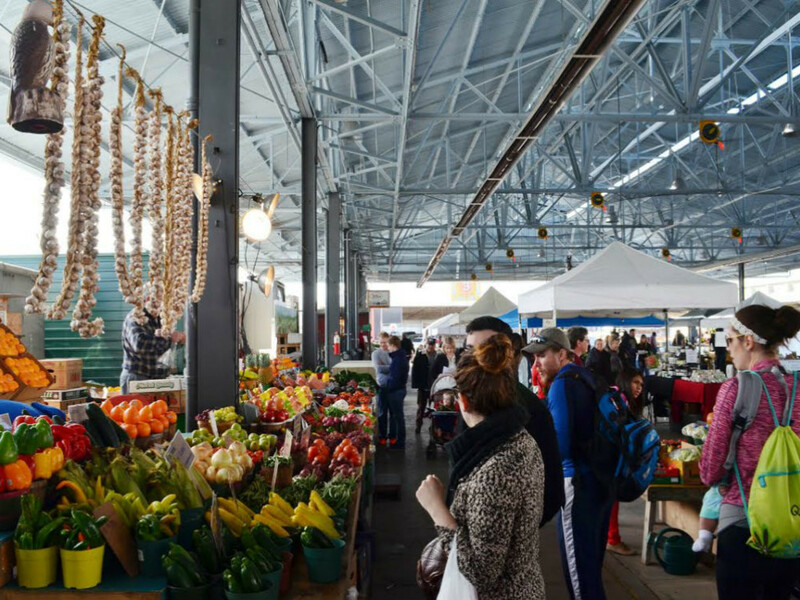 With a completed big-deal renovation that includes a 26,000-square-foot food hall and artisan vendor market with such tenants as Muden, Rex's Seafood, Scardello, Taqueria la Ventana, and Pop-up 214, the Dallas Farmers Market has successfully reinvented itself. 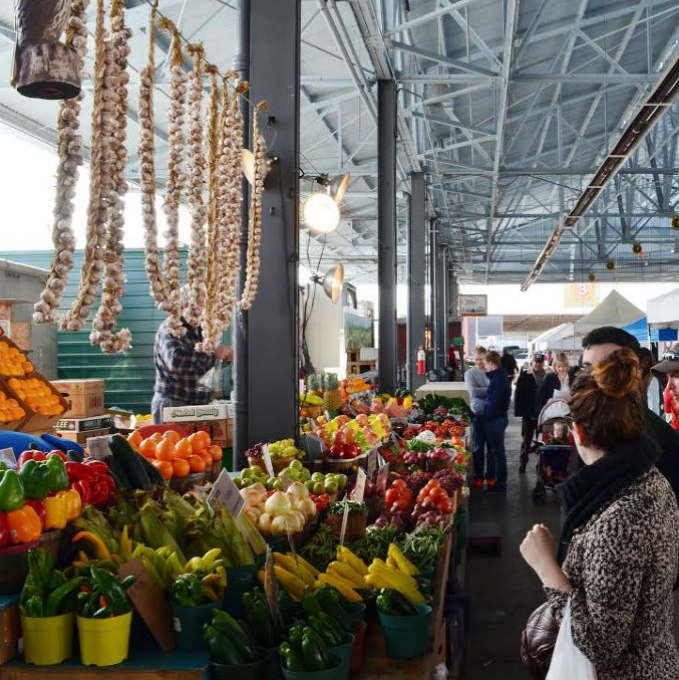 If it's a nice evening in Dallas, then it's a nice evening to head to the farmers market for fresh food and fun. The name says it all, although the latest Harwood District hot spot is packed with pretty people just about any time of day. 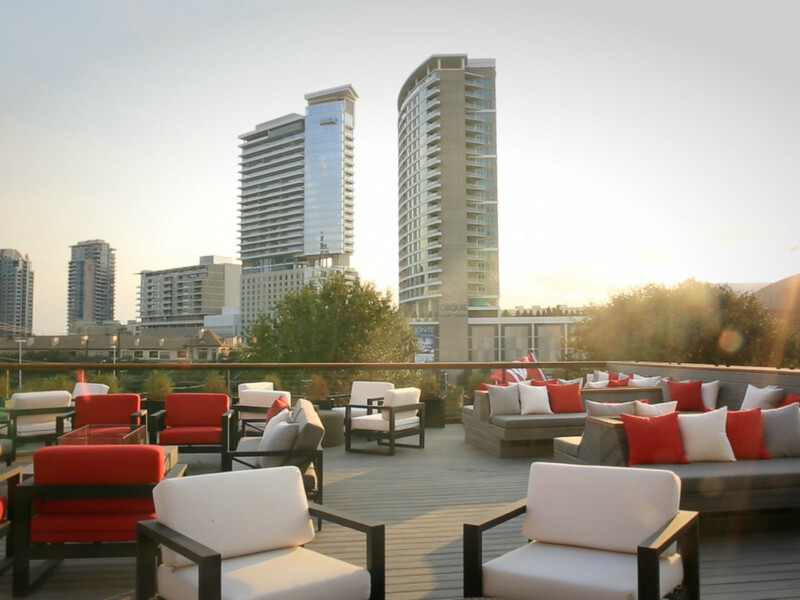 The Uptown restaurant-bar claims to have the biggest patio and lounge in town, and who are we to argue? It's definitely one of the best, if only for the views from the rooftop. 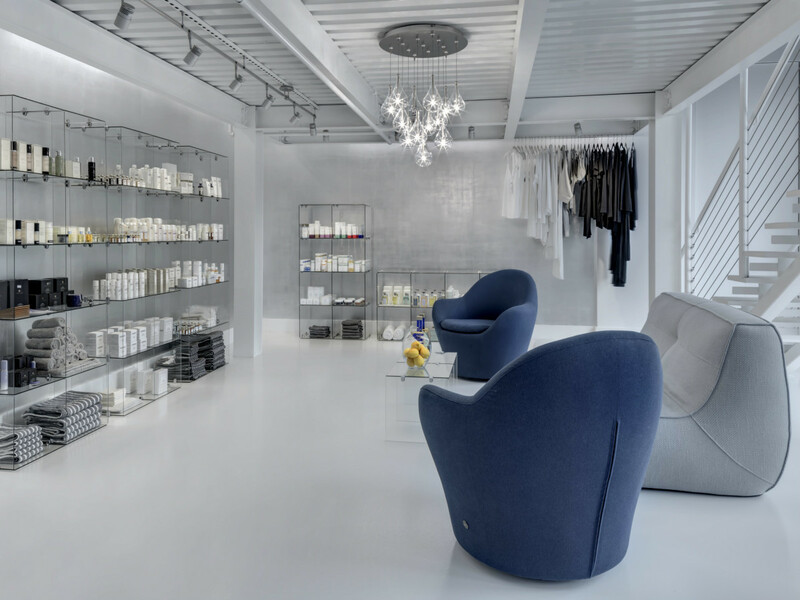 The fabulous facialist for whom this Victory Park spa is named opened this local outpost last fall, to the delight of beauty-conscious Dallasites. 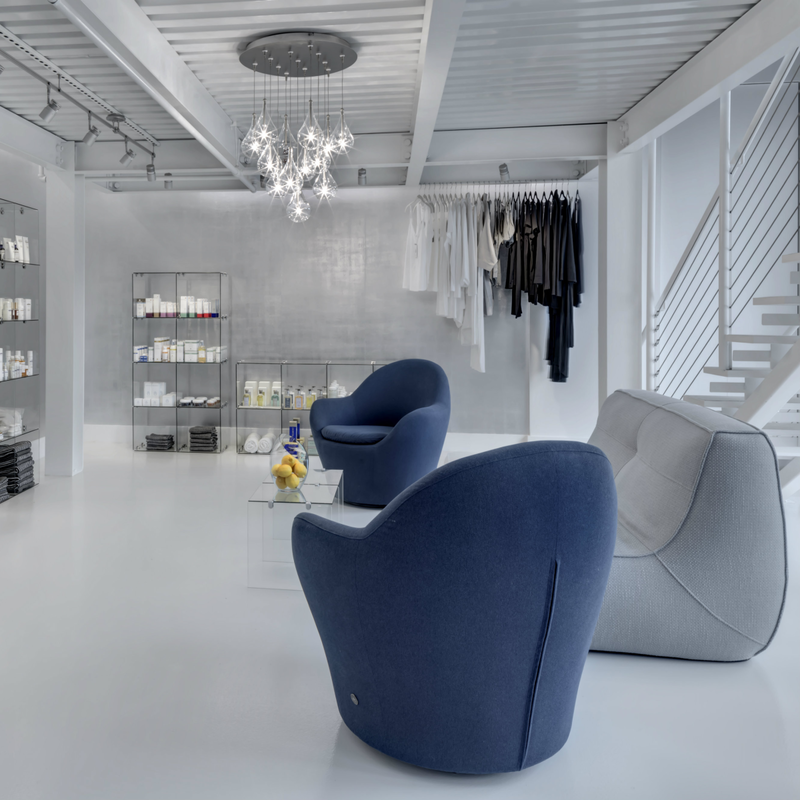 Celebrity clients at Czech's New York spa include Anna Wintour, Uma Thurman, Kate Winslet, Cate Blanchett, and Kyra Sedgwick, so any visiting stars are sure to feel at home here. The treatment to get is the ultimate facial, a combination of LED and micropuncture. 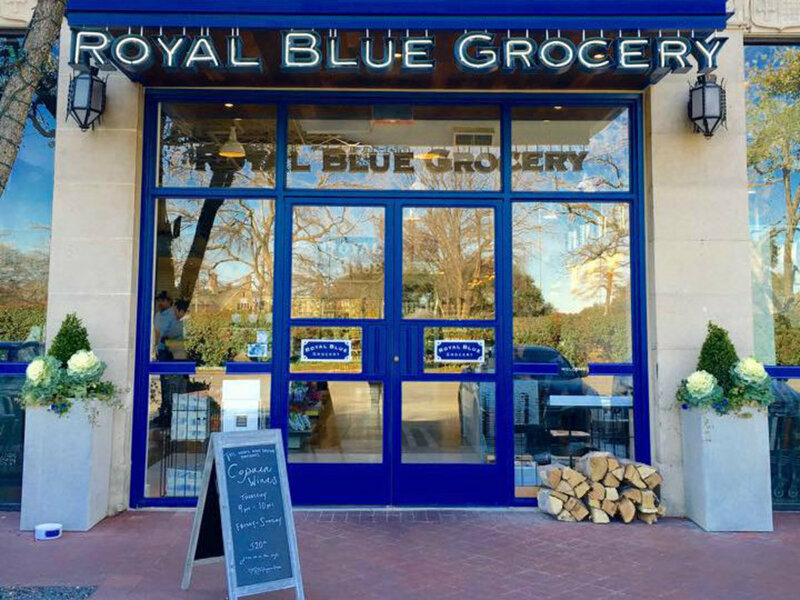 Only in Highland Park Village would a grocery store be a place to see and be seen. 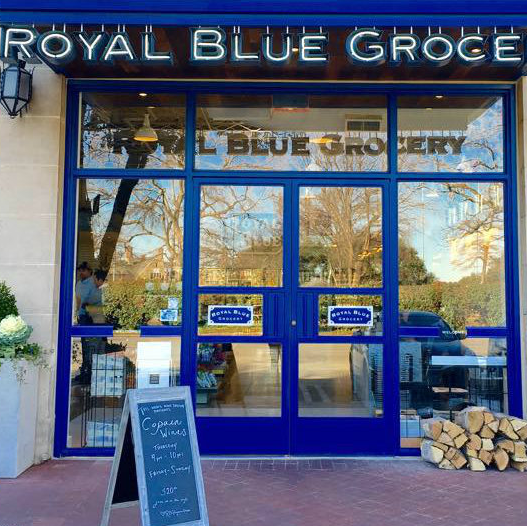 The boutique grocer, an Austin import, replaced Tom Thumb, and although it's not as big, it's way more than a place to pick up a gallon of milk, with an in-house cafe and coffee bar. It's an ideal space to hang and watch all the Park Cities people come and go. It also has Royal Blue's biggest wine department. 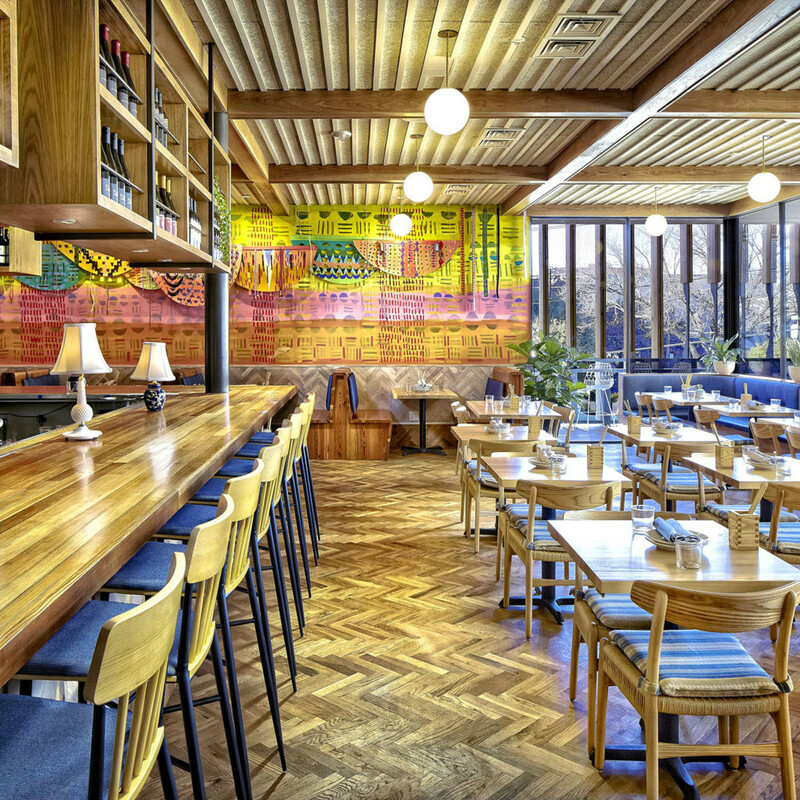 Uchi's spunky younger sibling is as hot as its big bro, but you can get a table on a Saturday night at this more casual upstairs spot. 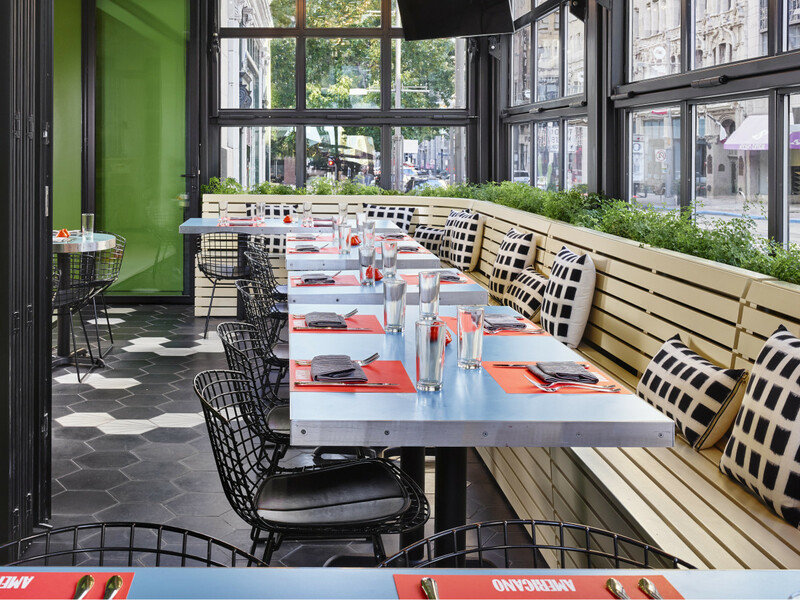 Get a seat on the patio, so you can keep an eye on the entire dining room while you nosh on playful interpretations of Asian dishes and sip Japanese whiskey or sake. 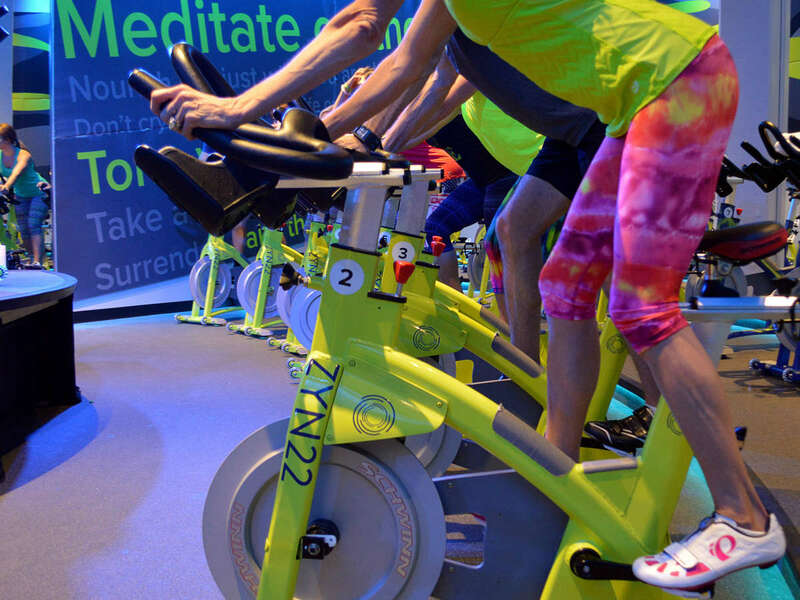 Only in Dallas would a spin studio double as a social nexus. 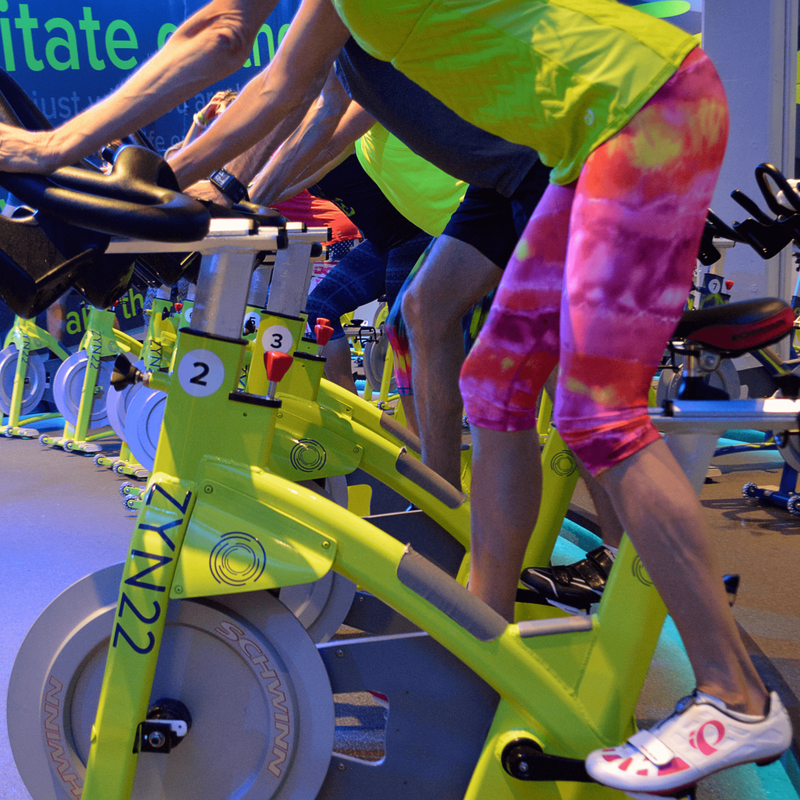 Under the direction of Zynsei ​Denis Morton (yep, that's totally a title), Zyn22 blends the techniques of indoor cycling with the philosophy of yoga and the artistry of dance. 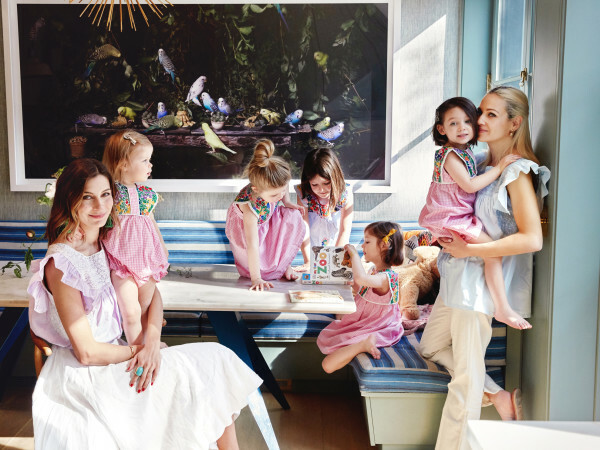 Classes are planned in such a way that workouts always feel different — which is a hit with fickle Dallasites. The classes are only 45 minutes, so less is more here.